Megadeth will perform on NBC-TV’s Late Night With Seth Meyers on Thursday, December 15. The project debuted at No.3 on the US Billboard 200 with opening week sales of 49,000 equivalent album units earlier this year. The feat marks the group’s highest-charting US album since 1992’s “Countdown To Extinction,” which debuted and peaked at No. 2. The day after the Late Night appearance, Megadeth leader Dave Mustaine will perform a special acoustic concert at the Hard Rock Café in Boston, MA in support of the charity Music Drives Us. 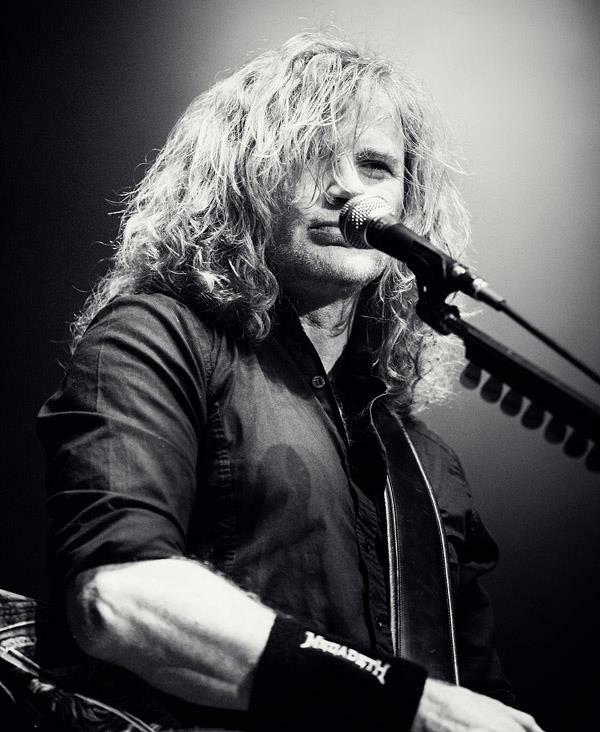 “Thrashing Through The Snow” will see Mustaine deliver an exclusive acoustic performance of Megadeth classics and holiday songs. Launched in 2006, Music Drives Us supports music education and music therapy programs, and supplies schools in New England with musical instruments, and much more. In their first decade, the organization has donated more than $1,000,000 to help encourage the development and growth of music activities in the region. All of the proceeds from the December 16 event will support Music Drives Us and their mission of keeping music in New England schools.